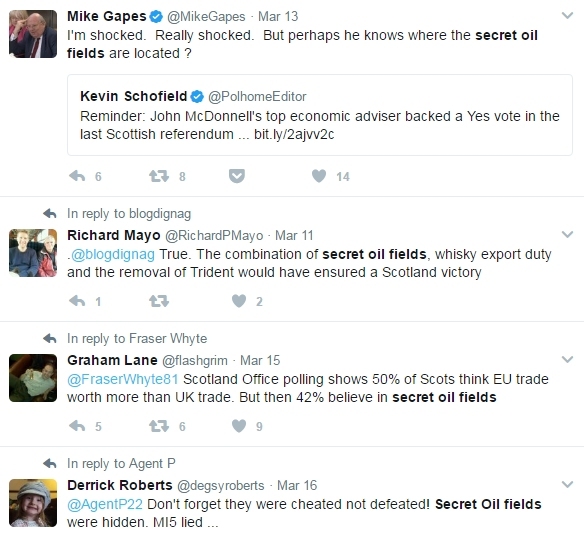 One of the favourite sneering Unionist memes of the independence referendum was the mocking dismissal of claims by some Yes supporters that there might be “secret oil fields” in a location off the west of Shetland known as Clair Ridge. 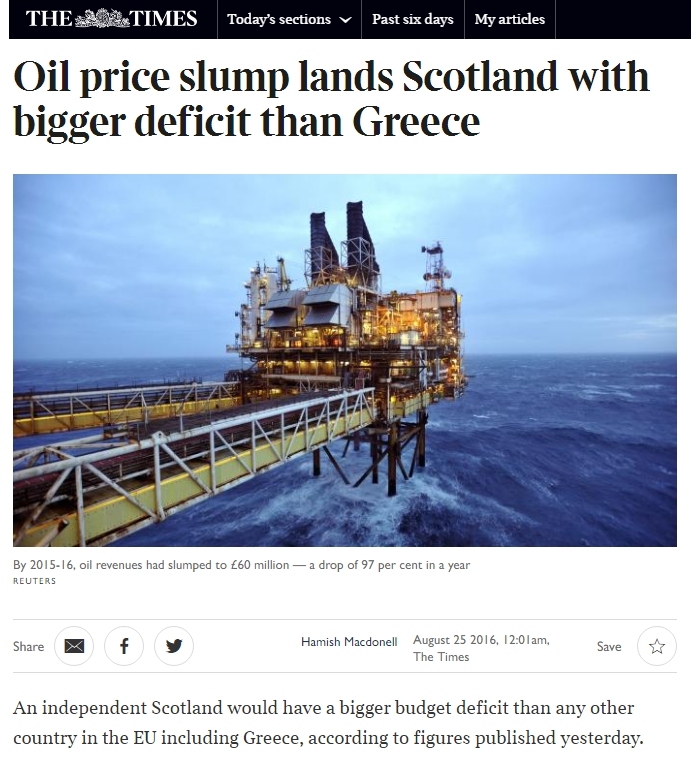 So amused were the Unionists by this notion that they were still sniggering about it regularly years after the referendum, right up to earlier this month. Curiously, they’ve gone a little quieter in recent days. 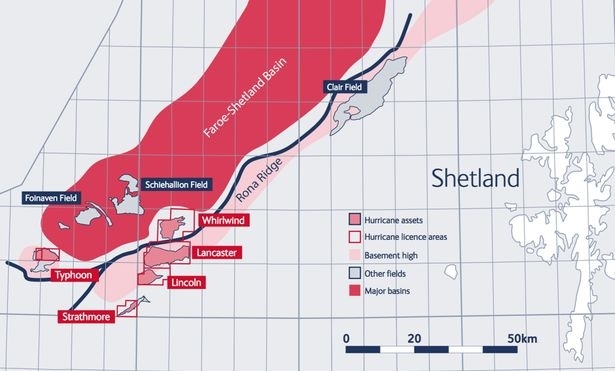 The piece specifically identified the supposed area as the small “Lancaster” field owned by Hurricane Energy. 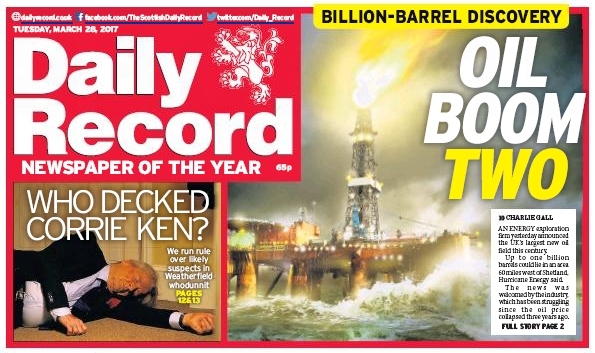 Which by a remarkable coincidence is the exact location of what today’s Daily Record describes as the “largest UK find of the century”. The amount of oil recoverable from the field is yet to be definitively established. But it’s just one tiny speck in Scotland’s oceans. 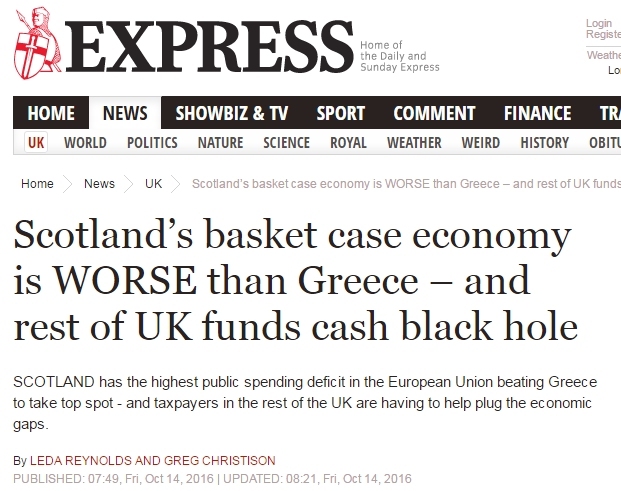 That might be worth keeping in mind the next time the No camp howls its mockery over any suggestion that Scotland might not be the hopeless economic basket case they desperately need to present it as. 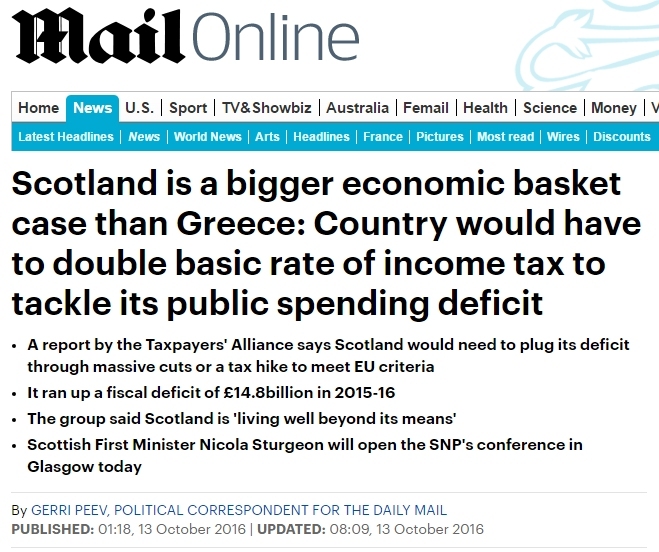 We’ll say no more than that. For the tossers who never wanted the bridge in the first place, the bridge is early, very early! Derrick fae yell can u tell me on what constitutional grounds Shetland can seek independence from Scotland? 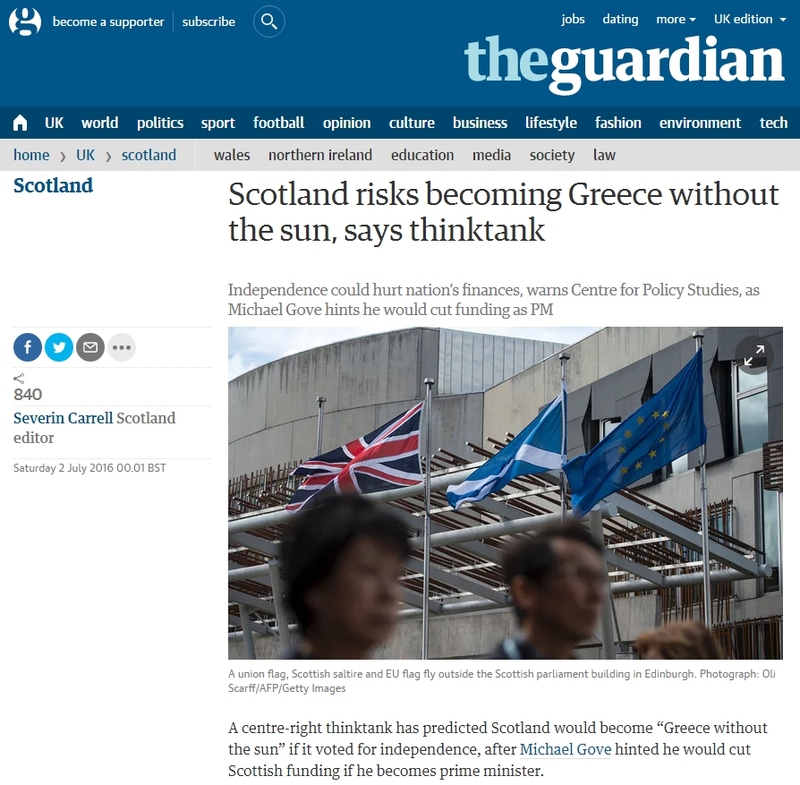 As far as I am aware it is part of Scotland and has as much right in International law to break away from Scotland as Arran , that btw is zilch. And temporary invasions by Norse people won’t cut it either. The Transocean 712 platform has just left the Cromarty Firth under tow into the Moray Firth and is heading for the North East of Shetland. An earlier oil revenue paid for the M25, Westminster will already have their eye on this.